Out with the old guard and in with the new it seems, as legendary publisher Atari is forced to let go of yet more licenses. This time it’s Master of Orion and Total Annihilation that have changed hands, going over to Wargaming, who managed to outbid Uber Gaming and Stardock Systems. Much like THQ, Atari is filing for bankruptcy. Unfortunately the company has not aged well or adapted to the new age of videogames and as a result we’re seeing another legend of the gaming industry go belly up. Though this is of course tragic, it may be a chance for a some great IPs to finally get some love. Total Annihilation is a real-time strategy game that was developed by Cavedog Entertainment. It’s set in the distant future and follows the events of a galactic war with battles on distant planets and moons. One of the designers, Chris Taylor went on to create Supreme Commander, which is a spiritual successor of Total Annihilation. Taylor is now in charge of Gas Powered Games, which is owned by Wargaming, bringing the cycle to a close and returning the product to one of its creators. Master of Orion, on the other hand is a 4X strategy game in a similar vein as the Civilization brand of videogames. Players control and expand an interstellar space empire through diplomacy and war. 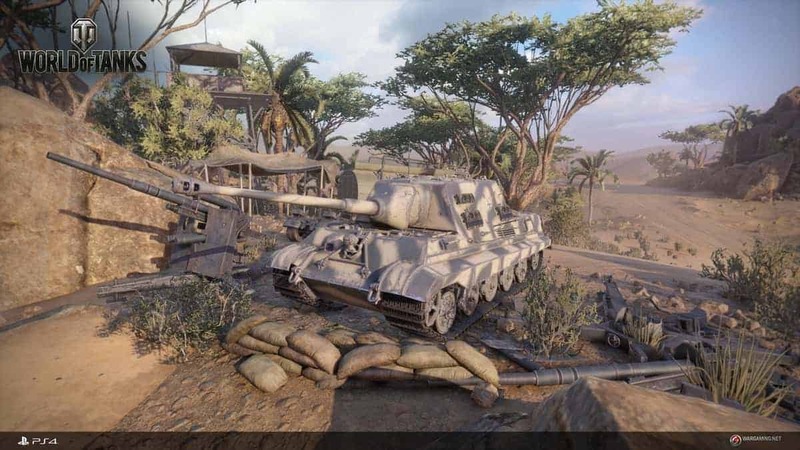 World of Tanks Now Available For PS4, Download for Free Without PS+ Requirements!